Congratulations to our 2018 Project Partners! After two rounds of intensive screening we have chosen the following five partners with six projects to work with us for the 2018 to 2019 project year. Learn more about the organizations and their projects. We received many wonderful projects and ideas that were very inspiring! interpreting, and much more! We enjoyed reviewing many proposals! with a full plan, budget and timeline. All done by Deaf people. can lead in working toward their own development! For the Deaf by the Deaf! Again, we are very proud! the youth in Ghana how to advocate for policy change. 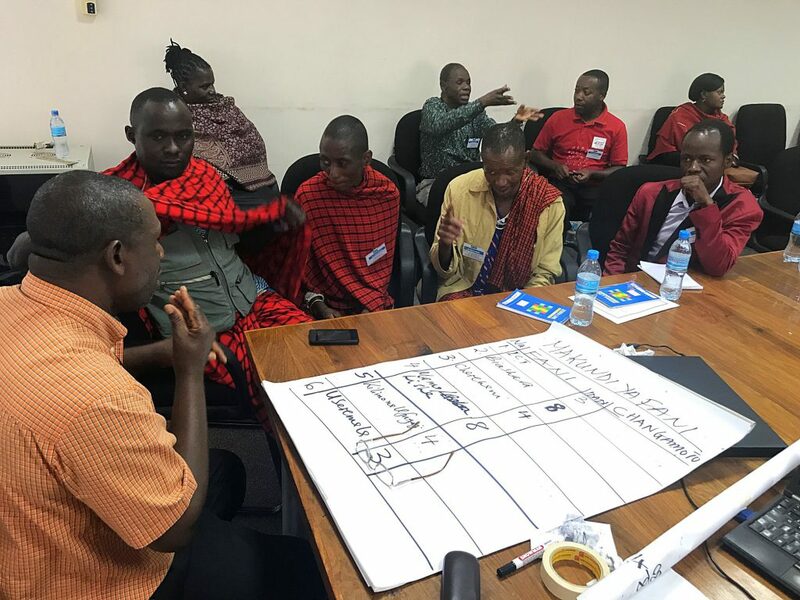 on advocacy and policy change for the local Deaf Masai group living there. partners for the next year! your proposals, contributions and working with MNI! Thank you! 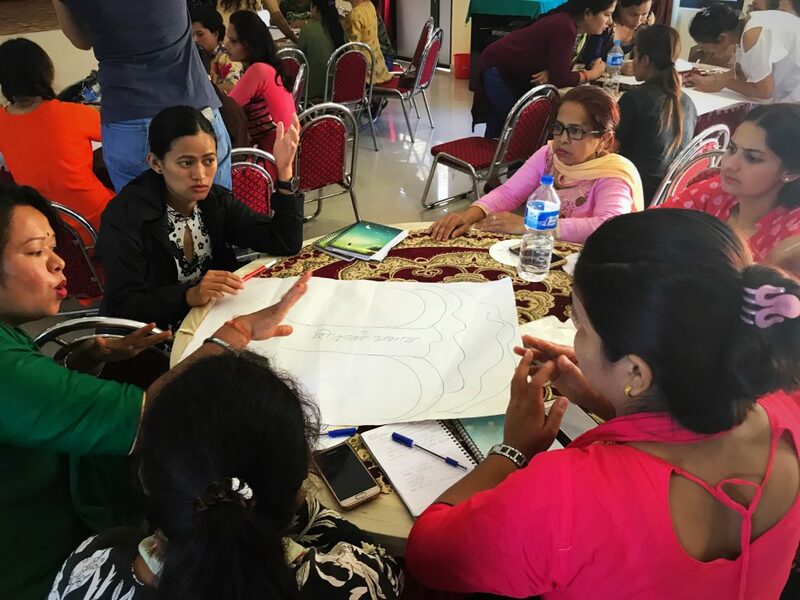 This project will serve to prepare Deaf Women in Nepal to actively participate in the process of social, cultural and economic development by making it accessible to them through all activities being delivered in Sign Language. The project will focus on delivering quality training and awareness raising of advocacy skills and the implementation of local and international disability legislation. 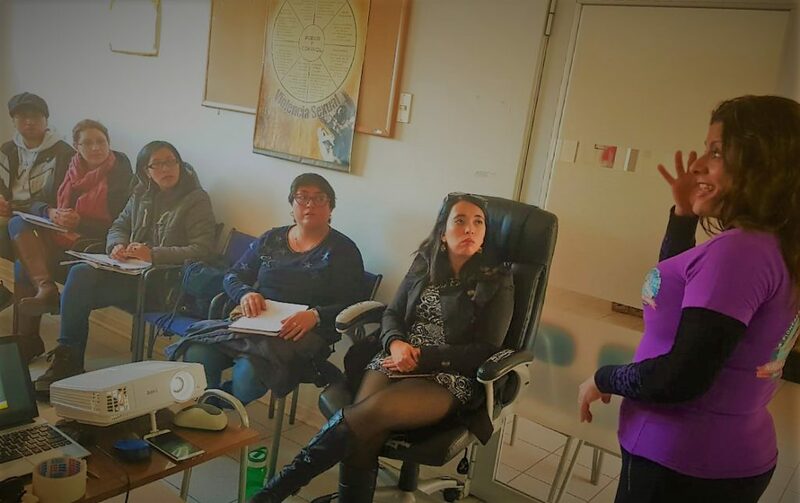 We will establish a Leadership School for Deaf women mainly for social change in our national Deaf Community and to indicate a starting point that allows for the replication of this training program throughout the country. 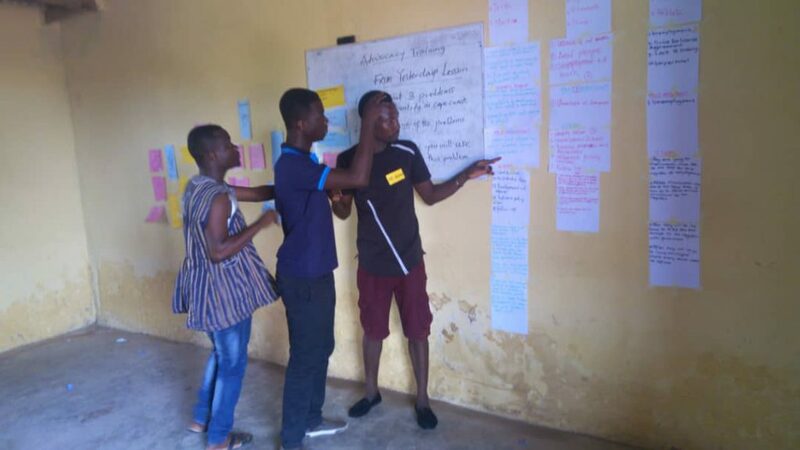 This project will facilitate the positive development of Deaf youth in the Cape Coast Municipality by equipping the youth with knowledge on their Human Rights, Leadership and Advocacy skills to demand for their rights for inclusion in decision making regarding their welfare. 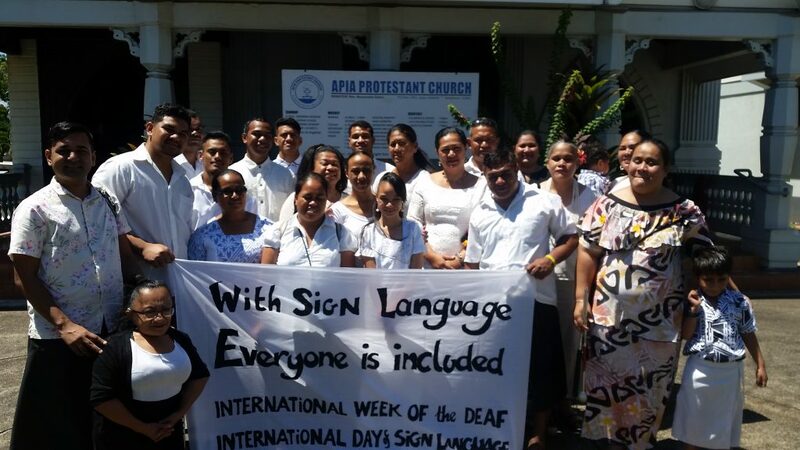 There is a desperate need of data and evidence collection across the country and our project ‘Identifying Deaf Fijians’ will help build our database, collect evidence and create reports to present the Government and start advocating for the rights and equality of Deaf people in Fiji, including a legal status of Fijian Sign Language.